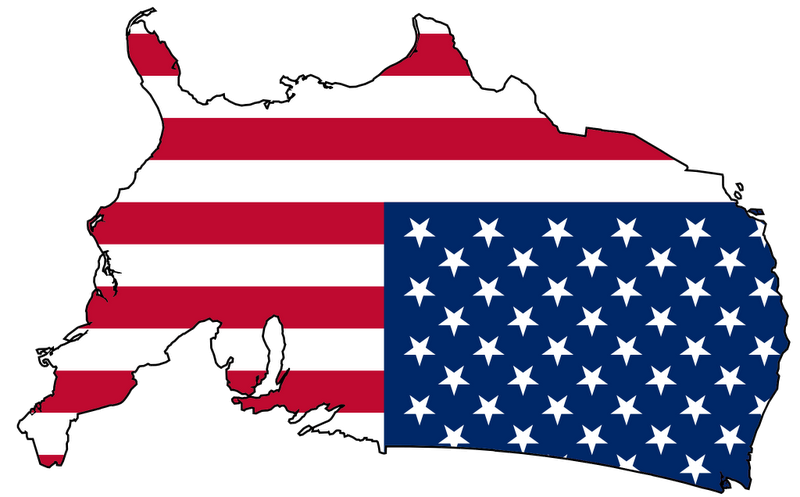 How Can You Know You’re Living In An Upside Down America? You can get arrested for expired tags on your car but not for being in the country illegally. Your government believes that the best way to eradicate trillions of dollars of debt is to spend trillions more of our money. The Supreme Court of the United States can rule that lower courts cannot display the 10 Commandments in their courtroom, while sitting in front of a display of the 10 Commandments. Children are forcibly removed from parents who appropriately discipline them while children of “underprivileged” drug addicts are left to rot in filth infested cesspools. Working class Americans pay for their own health care (and the health care of everyone else) while unmarried women are free to have child after child on the “State’s” dime while never being held responsible for their own choices. Hard work and success are rewarded with higher taxes and government intrusion, while slothful, lazy behavior is rewarded with EBT cards, WIC checks, Medicaid, ObamaPhone and subsidized housing. The government’s plan for getting people back to work is to provide 99 weeks of unemployment checks (to not work). Politicians think that stripping away the amendments to the constitution is really protecting the rights of the people. The rights of the Government come before the rights of the individual. Parents believe the State is responsible for providing for their children. You pay your mortgage faithfully, denying yourself the newest big screen TV while your neighbor defaults on his mortgage (while buying iPhones, TV’s and new cars) and the government forgives his debt and reduces his mortgage (with your tax dollars). Being stripped of the ability to defend yourself makes you “safe”. You have to have your parents signature to go on a school field trip but not to get an abortion. An 80 year old woman can be stripped searched by the TSA but a Muslim woman in a burqa is only subject to having her neck and head searched. Let’s take back America on November 6! Vote Republican all the way.